There are certain regulations and sanitary guidelines that anyone who grows or produces food for human consumption must follow. One of these are making sure that a food grade hose is used to transfer any liquids or solids to food for human consumption. 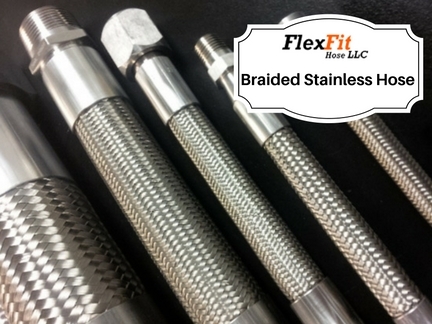 The standards that are put in place for use of a food grade hose are to prevent many things. There are a number of factors that could contaminate food or water source, such as leaks, contamination or rust. These things could potentially discolor food or even leave it with a rubber taste from the hose. Every part of these hoses must meet food safety standards and go through the highest quality testing to ensure that it can be labeled for this particular use. There are various uses for these hoses. Some of the more common uses include the transfer of a variety of liquids such as milk, juice or soft drinks, all of which require an FDA approved food grade water hose. Many dry bulk products can also be suctioned through a hose like this. The average consumer has no idea that most of these regulations exist, or that only certain materials actually meet these regulations. 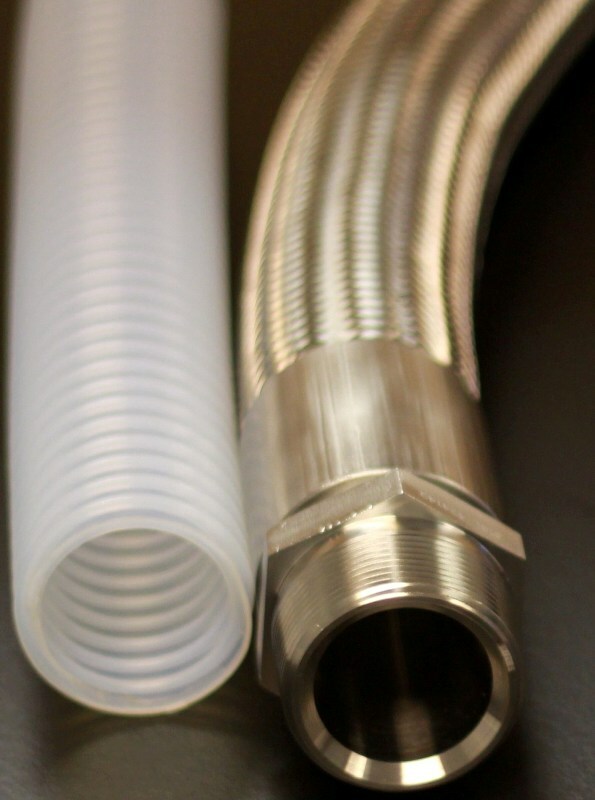 PTFE Hose assemblies are ideal for these types of applications. A buyer can purchase full range of food grade hoses like this from any number of distributors. Supply stores may carry them and there are several online distributors that also deal in a range of products. Anyone buying would just need to know what type of hose they actually need and then compare prices and figure out who carries the product that will work best for them. 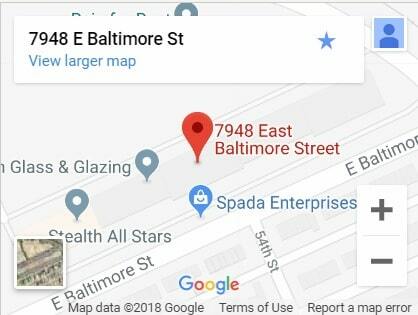 Taking the time to purchase the right fluid transfer products now can potentially save a lot of trouble down the road. 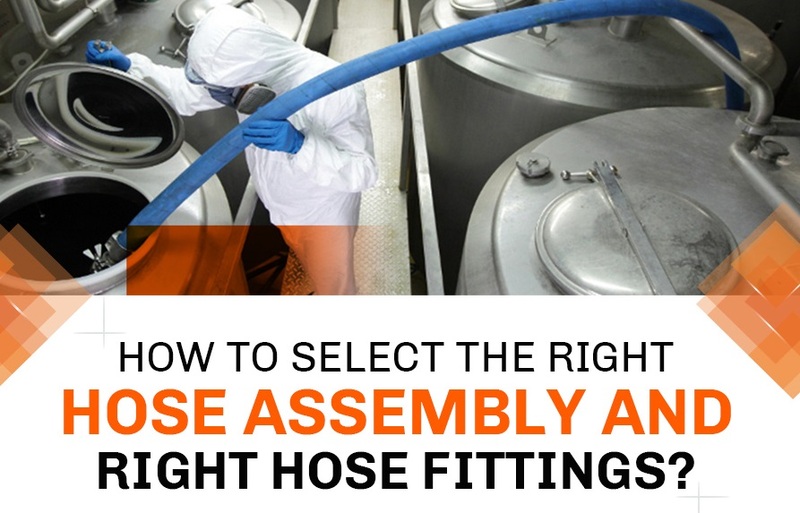 It would be the right step to take out a bit of extra time and ensure that the right equipment and the right hose assemblies are purchased. Chemical Hose Assemblies, Say What? Is Quality Assurance of Manufactured Products Diminishing? 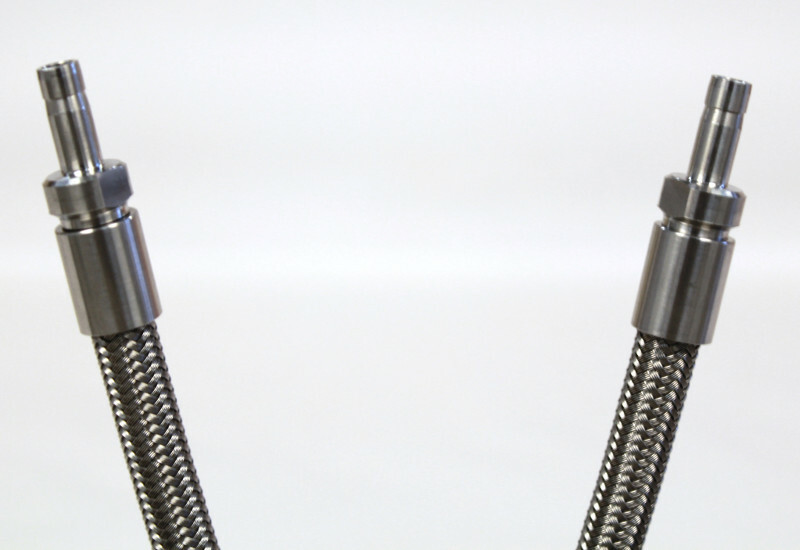 Is Your Hose Fitting Supplier Ensuring Quality and Consistency?